After completeing my basic schooling from my town Palia ,one of the remote place in India,35 kms away from India-Nepal border, I moved on to tier 2 cities for better education. After graduating , I wanted to help and give back to the society and to those children who could not afford even basic education due to lack of financial support and state govt apathy. 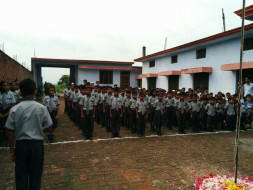 Thats when I , along with few friends and family started this school GSA( GLobal Scholars Academy). 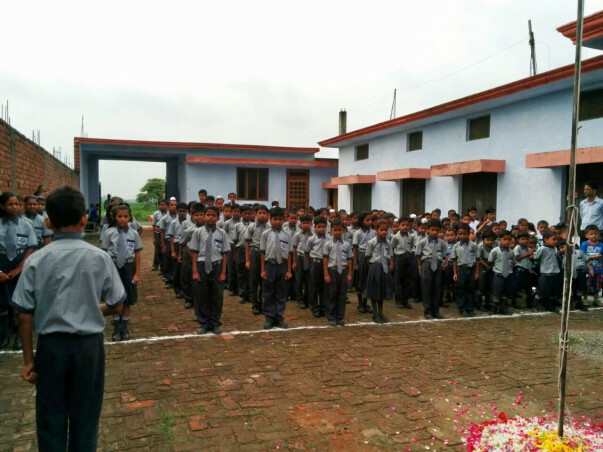 Nearly 250 students have enrolled and most of the children are from economically backward communities and thus have very limited exposure and access to learning opportunities. Improving attendance rate and lower drop outs: Children find computers very novel and exciting. Attendance rate at schools that offer computer-aided learning programs are significantly better. Making computer-aided learning an integral part of teachers' pedagogy and classroom process. Availability of good quality digital learning material: Unlike paper text books which are fraught with storage and handling issues, digital content will always remain at the disposal of the students and be used at any point in time across their learning paths. Digital Literacy and Reduce digital divide : As a part of this project, I wish to provide every child with an email account and impart them basic skills on how to use applications like Microsoft office etc to better prepare them. There are three major hurdels (1) Lack of Infrastructure (Building , furniture and Computing Resourses). (2) Poor Power Supply (3) Lack of Skilled Man-Power. This fundraiser is aimed at crossing those hurdles by : (1) Building and Lab Infrastructure Establishment. (2) Computers with 12 Volt Power Supply to Over Come Power Supply Problem by using Power Batteries chargeable with Solar Energy. GSA'ers are committed to this path and your contribution will go a long way in helping them achieve their goals. Happy to be a part of this campaign. I hope this initiative will help the ones who need it. Good job Saurabh.